There are great prizes to be won! 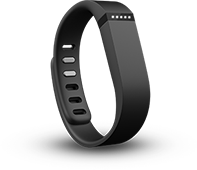 The first three participants to raise more than $250 before May 23rd will receive a Fitbit Flex. The Fitbit will come in handy for your 5 km. 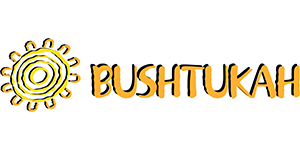 All participants who raise over $100 will be entered in a draw to win a brand new bike courtesy of Bushtukah. 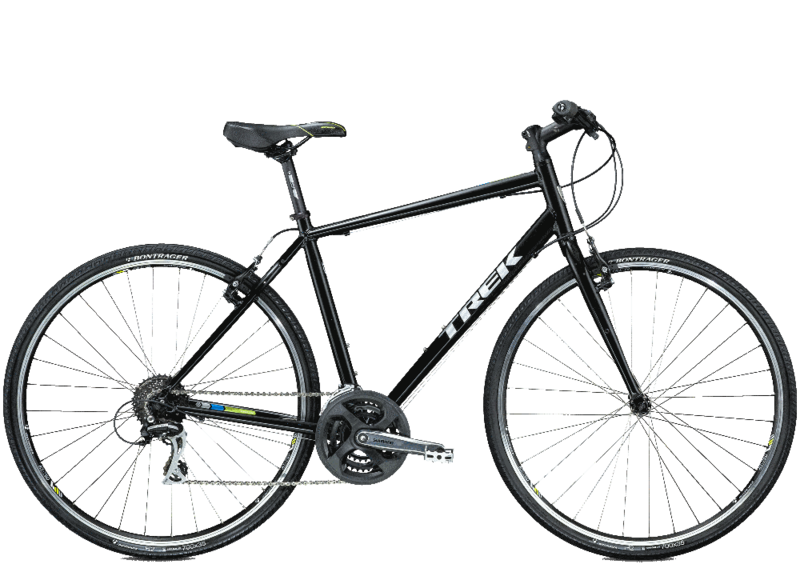 On July 6, 2016, one lucky winner will be cycling on a brand new Trek 7.2 FX 2015-2016 (retail value of $599)!